PMMI, The Association for Packaging and Processing Technologies, has reported a 25 per cent increase in vegetarian and a 257 per cent rise in vegan global food and drink product launches between 2010 and 2016. “Increasing consumer demand for more healthful foods and beverages continues to fuel the rise of organic, vegetarian, and vegan products,” Jorge Izquierdo, vice president of market development at PMMI, said. In addition to their own health and wellness, consumers are also showing greater concern for the environmental impact of the supply chain, particularly food waste. 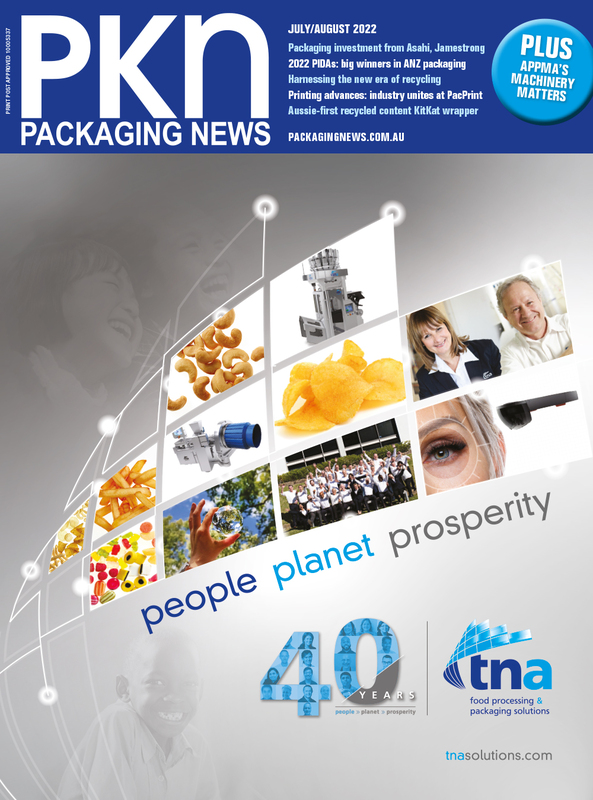 Meanwhile, interest in greater packaging sustainability remains strong. “Shifting consumer preferences for natural, healthy and earth-friendly brands place new demands on the manufacturing operations of food and beverage processors,” Izquierdo said. “These companies must fine-tune product lines to accommodate new ingredients, implement alternatives to chemical preservatives, and often build or modify lines for greater flexibility.